Road Games is an EP by guitarist Allan Holdsworth, released in 1983 on Warner Bros. Records. 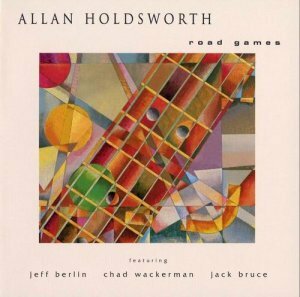 Originally released only on vinyl, a CD release came about in 2001; although to this day, Holdsworth claims to have received no royalties from its sales. The album was also nominated for a Grammy Award in 1984 for best instrumental rock performance.